With 2018 here, now is the perfect time to reboot your finances to save more money. These five tips will help you trim spending, beef up savings, and reduce stress. Pay off your credit cards to save money. Let’s say you have a $2,000 balance at 18% interest. If your minimum payment is 2% of the balance due each month, it will take you 19 years to pay it off and you’ll incur $3,862 in interest. But if you increase your monthly payments to 8% of the balance due–much more than the minimum–you’ll reduce the payback time from 19 years to three years and nine months, and your interest costs now are only $433. You’ve just “saved” $3,429. 3. So what’s a buck? * If you spend $2.75 a day on coffee, that’s $1,003.75 a year. * If you spend $6 every weekday on fast food, that’s $1,560 a year. * If you spend $6.20 a day on cigarettes, that’s $2,263 a year. 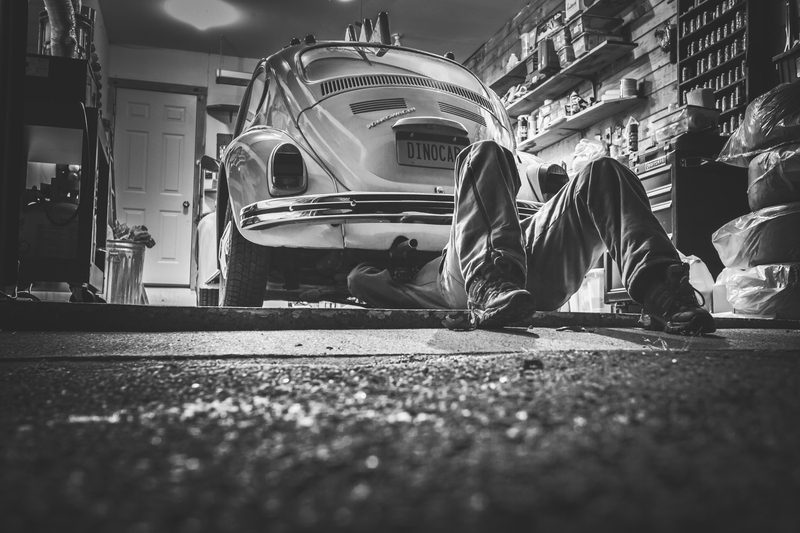 Regular automobile maintenance–including low-cost oil changes, filter changes, and tire rotation–can save big bucks by preventing costly repairs. Keep your engine tuned and your tires inflated to their proper pressure. On the road, stay within speed limits–gas mileage decreases when you drive faster than 60 MPH. Avoid “jackrabbit” starts, unnecessary idling, remove excess weight from the trunk, and combine errands. Pay yourself first–set up automatic transfers to your share or money market account. Have your paycheck automatically deposited to your credit union account. Consider using direct bill payment from your share draft account for recurring payments like household bills, insurance premiums, automatic investment and savings plans, mortgage payments, auto loan payments, and charitable donations. Set up a Holiday Club Account. Participate in your employer’s tax-advantaged retirement plan.